Older people at risk of blindness have hopes of an end to the misery of monthly injections to save their sight. More than 600,000 people in Britain have age-related macular degeneration, known as the ‘Alzheimer’s of the eye’ because it robs elderly people of their vision. The majority have the ‘wet’ form, which causes abnormal blood vessels to form near the retina. Without treatment, their sight could deteriorate within days. 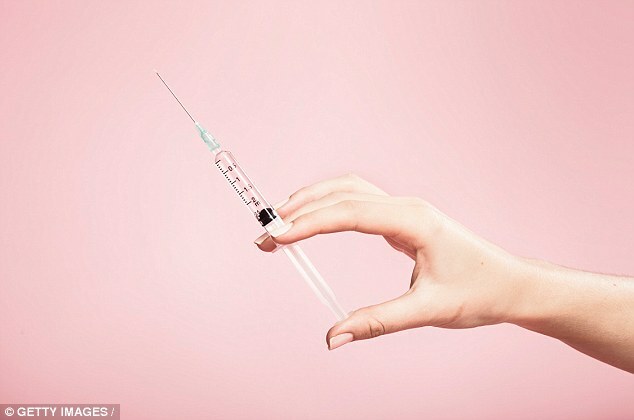 But scientists at Johns Hopkins University have now found an alternative to the uncomfortable monthly injections which prevent the vessels forming. The new treatment, a synthetic protein found to work in mice, could only be needed six times a year. The injections are necessary to block VEGF, or vascular endothelial growth factor, a chemical which produces the blood vessels which damage cells in the eye. Older patients are given local anaesthetic eye drops so the procedure does not hurt and the medication is administered through a fine needle, but many find it unpleasant. However they have no choice, with age-related macular degeneration, in its ‘dry’ and ‘wet’ forms the most common cause of blindness in people over the age of 60. The US researchers found a longer lasting protection in AXT107, which stopped the blood vessel growth in two experiments with mice. It was found to last twice as long, still working after two months, and it could be effective for even longer. 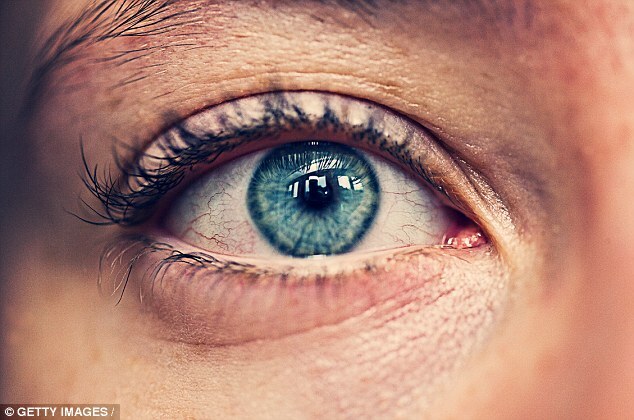 The blood vessels which grow through the condition leak and bleed, scarring the centre of the eye which makes it hard for sufferers to see straight ahead in front of them. But the newly discovered protein cut leakage by 86 per cent in a month, compared to 69 per cent for an existing drug, aflibercept. After two months, leakage was reduced by 70 per cent, compared to no change for the existing drug. Co-author Dr Peter Campochiaro, professor of ophthalmology and neuroscience at Johns Hopkins, said: ‘The production of VEGF is chronic in these patients, so repeated injections every four to six weeks is needed in most patients, often indefinitely. transformed into stem cells and transplanted back into the eye. Treatments are so important because there is no cure for the condition, which usually strikes in both eyes and progresses slowly, causing people to go nearly completely blind. There are expected to be 700,000 people with age-related macular degeneration in the UK by 2020. It is hoped the new protein could last even longer than two months, after being found to gather as a gel within the eye, allowing it to fight disease for longer periods of time.